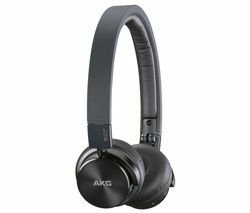 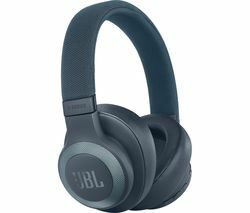 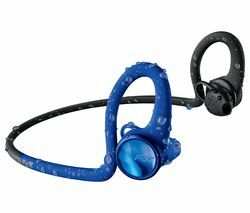 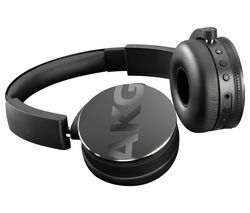 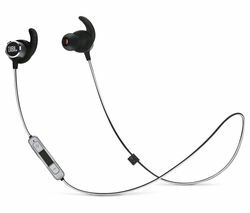 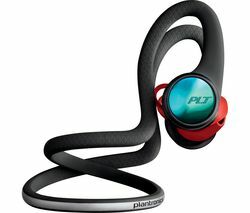 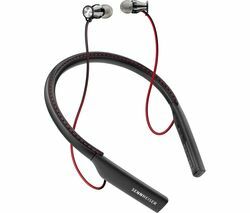 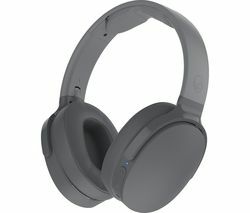 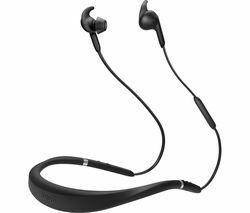 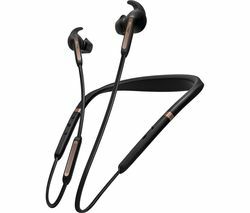 Top features: - True Wireless listening for a cable-free listening experience - Listen for up to three hours on a single charge - Sweat and water resistant for the gym and light rain running True Wireless listeningFree yourself from the tyranny of tangled cables for good, with the Urbanista Toyko Wireless Bluetooth Headphones. 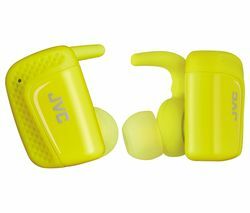 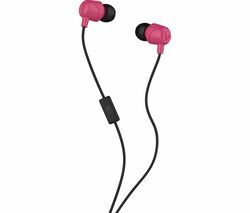 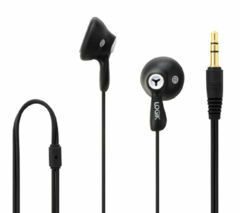 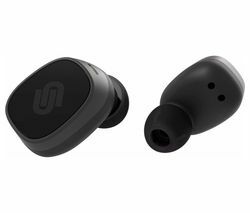 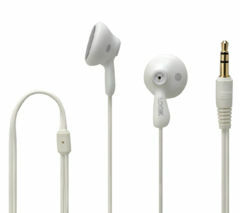 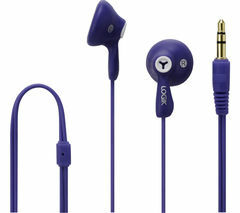 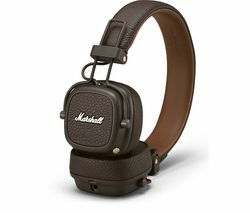 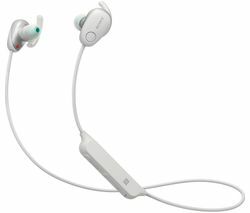 The headphones offer a truly wireless listening experience through earbuds that fit snugly in your ears. 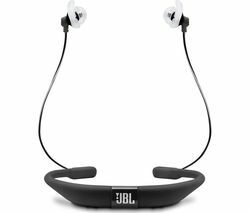 And you won't have to worry about cable knots ever again.Listen for up to three hoursThe headphones connect to your Android or iOS smartphone, or other Bluetooth-compatible devices in seconds. 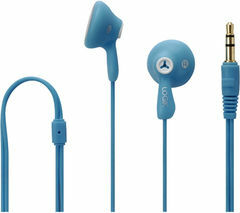 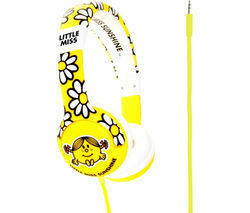 Once paired with a music player, you can listen to music for up to three hours on a single charge. 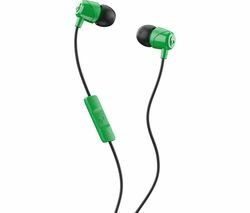 That's plenty of time to keep yourself entertained on even the longest train journey.And you can recharge on-the-go thanks to a complimentary charging case. The case can charge your headphones up to three times for a total battery time of up to 12 hours.Sweat and water resistantThe Toyko Headphones are water and sweat resistant. 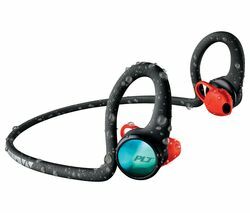 That way you won't have to take them off in the gym during your weekly spinning session, or during light showers outside when it rains.